Painesville Locksmiths - "Painesville Locksmiths is pleased to have earned a wonderful reputation amongst residents of Painesville, Ohio." "Painesville Locksmiths is pleased to have earned a wonderful reputation amongst residents of Painesville, Ohio." "Painesville Locksmiths is pleased to have earned a wonderful reputation amongst residents of Painesville, Ohio. We have worked tirelessly over the years to provide commercial, residential and automotive services that you can count on. We have also offered something that many other businesses don’t, and that’s 24/7 assistance. We literally are willing to help you 24 hours a day, so if you become locked out of your car or home in the middle of the night, you can have assurance and peace of mind that someone will be able to assist you. We are so happy to be able to offer locals a sense of comfort and ease. Ask us about services that we offer, such as mailbox locks, lockout help, lock installation, keyless remotes, key extraction, high-security sidewinder, safe installation, combination changing and more. Talk to us about why we work with the lock brands that we do, like Baldwin, ASSA, Falcon, Arrow and Kaba. We are a team of qualified and insured professionals that goes above and beyond what others businesses do, always working with the best tools to provide the best results. 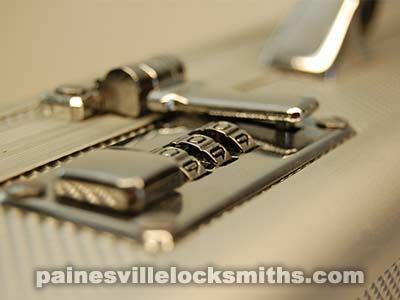 Choose Painesville Locksmiths for the task. Call us today for a free price estimate!"